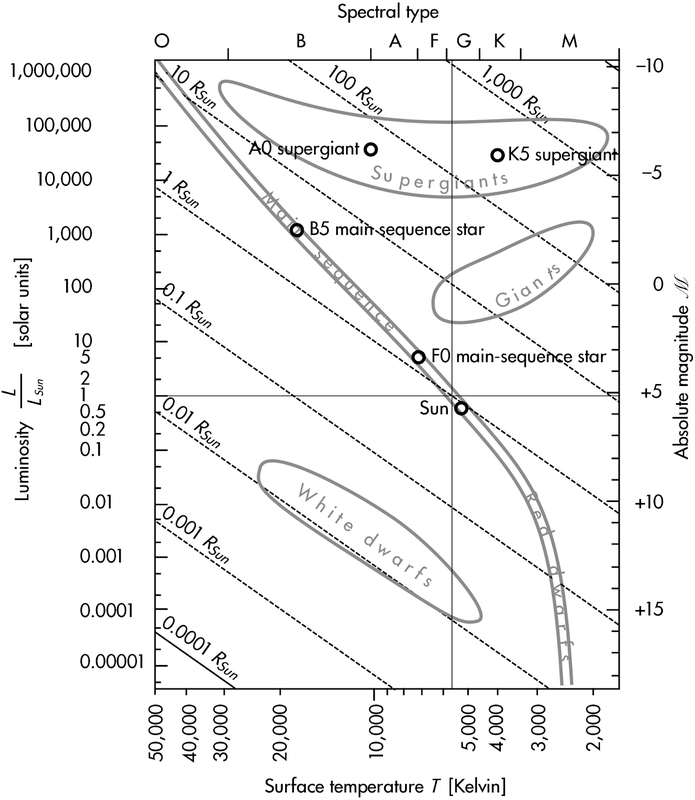 P-dog's blog: boring but important: Astronomy quiz question: smallest star? Astronomy quiz question: smallest star? (B) B5 main sequence star. (C) F0 main sequence star. An H-R diagram is provided with this quiz. 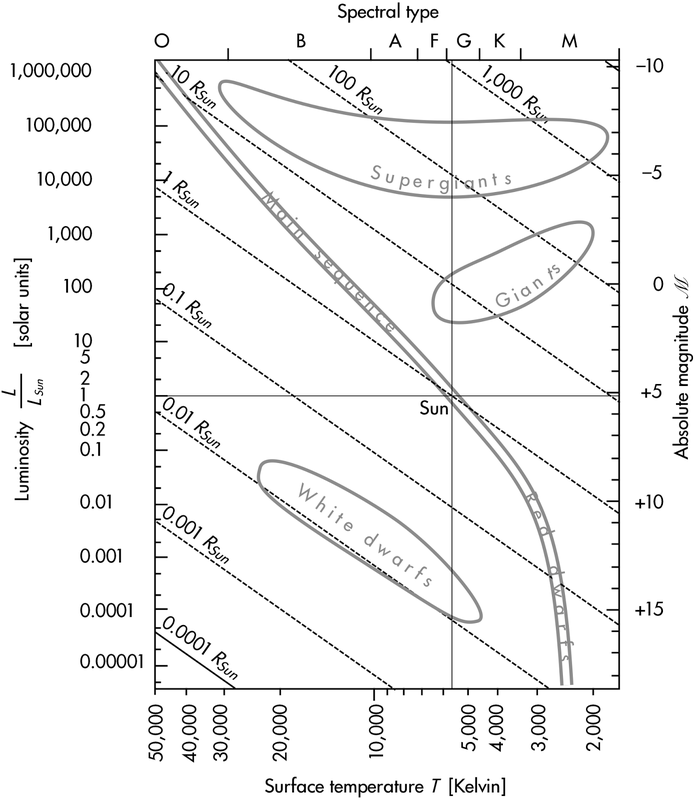 These stars are plotted on an H-R diagram below. The K5 supergiant is largest, followed by the A0 supergiant, B5 main sequence star, and the F0 main sequence star is the smallest.